Thank you to the North Carolina Police Benevolent Association for their endorsement and support in the Sheriff's race. Buncombe County Association of Teachers Endorses Quentin! Thank you to the Buncombe County Association of Educators - BCAE and the North Carolina Association of Educators for your support and official endorsement in the Sheriff's race! In just 50 days early voting will start and as we near election day our campaign team is kicking into high gear. You can find all of our upcoming events on my campaign's Facebook page. We'll also be adding many more soon so please make sure you're following me on Facebook at www.facebook.com/pg/qm4sheriff/. Yard signs have been a hot item and we're fully restocked now! Two Asheville city council members and a Black Mountain alderman have endorsed Quentin Miller in the Sheriff’s race. Sheneika Smith, Brian Haynes and Carlos Showers join the list of current and former elected officials supporting Miller. 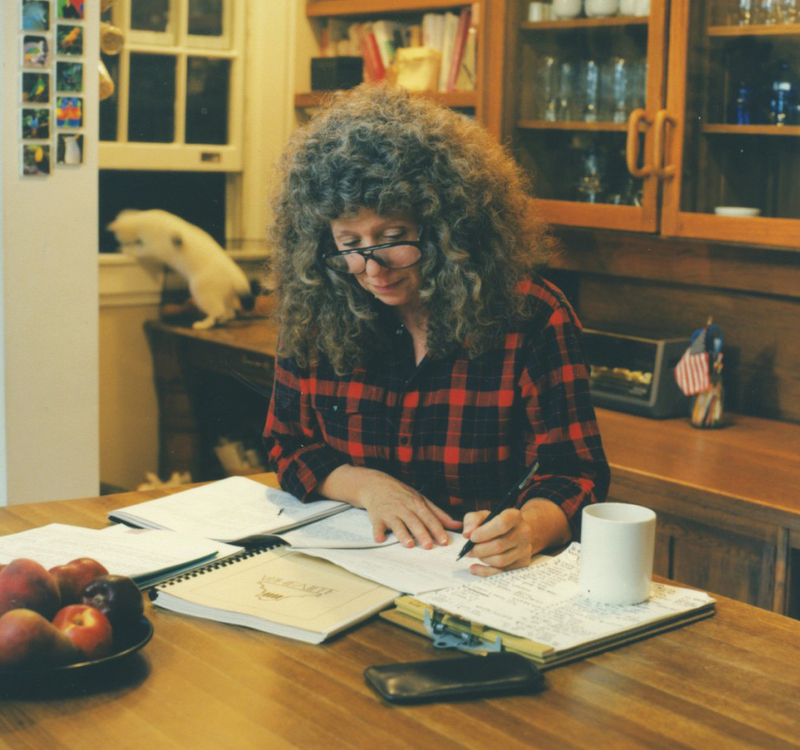 “These past few months have been filled with challenges for Buncombe County. Challenges concerning our confidence, belief and trust in our institutions and the stewards of those institutions. Like most members of our county community, in times of challenge and tragedy I lean on my belief in the better angels of our collective conscious. That belief is personified by Quentin Miller. A staunch advocate and guardian as a sergeant of the Asheville police department he has proven time and time again that he is a community leader that places the emphasis on the community not himself. A foster parent for over 100 children he’s shown that he’s willing to put the hard work in toward change one relationship at a time. My admiration isn’t limited to his personal character though. His policy platform reinforces the fierce and firm advocacy for justice and equity that shines through in his personality. Particularly his endorsement of the six pillars of modern policing, de-escalation training plan and commitment to recruit minority officers for our county. Buncombe County needs a sheriff that sees the challenges of our region as opportunities to build bridges toward a stronger and safer community. Quentin Miller is that man,” says Smith. Drew Reisinger, the Buncombe County Register of Deeds and Jacquelyn Hallum, past Board Chair of the Asheville City Schools Board of Education for 8 years, have endorsed Quentin Miller in the Sheriff’s race. “Quentin is a natural leader in our community and has been building bridges as part of his work for many years. His work with at-risk youth stands out to me because it demonstrates how he consistently puts other people first. He’s qualified, compassionate and understands what is needed to move our community forward. I’m proud to call Quentin a friend and hope to call him our next Sheriff,” says Reisinger. "There are many reasons that I am personally endorsing Sgt. Quentin Miller for the office of Buncombe County Sheriff. He has been in law enforcement for 24 years as an officer with the Asheville Police department, he believes in 21st century policing by focusing on resources to address the opioid epidemic and addressing issues that contribute to the unfortunate school to prison pipeline and his outstanding work in de-escalation training, to name a few. I believe Sgt. Miller is the best choice for the Sheriff of Buncombe County and will serve you and our community well," says Hallum. Reisinger and Hallum join a list of past and current elected officials backing Miller including Patsy Keever, Carol Peterson, Keith Young and Leni Sitnick. Miller has made de-escalation training for all deputies a centerpiece of his campaign to modernize the sheriff’s office. “De-escalation is a proven tactic to make policing safer for the public and for officers. This element of a training program helps deputies assess potentially dangerous situations and minimize the risk of harm for everyone involved,” says Miller. Former Buncombe County Commissioner Carol Peterson is endorsing Quentin Miller in his bid for the Sheriff’s office. “Quentin is well qualified to be Sheriff. He has completed 30 successful years in law enforcement. He is an honorably discharged veteran of the US Army. He is a native of Asheville and Buncombe County and knows the history and Citizens of the area. He has been successful in every aspect of his personal and professional development,” says Peterson. Quentin has know Commissioner Peterson and her husband Bruce Peterson since Quentin was a high school student. Quentin played football for Coach Peterson at Asheville High and to this day, Quentin refers to Mr. Peterson as "Coach Pete." 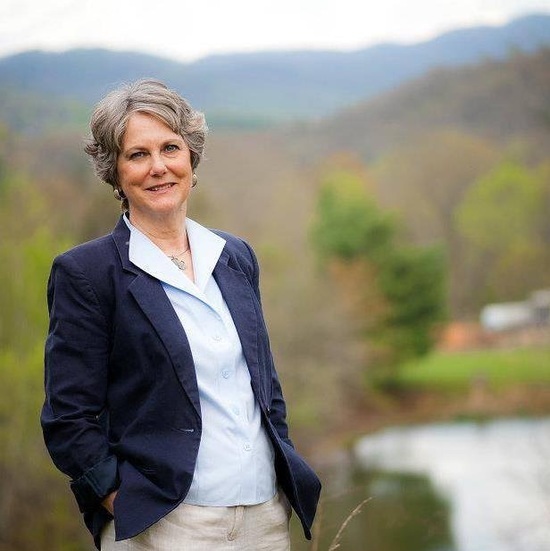 “As a county commissioner Carol worked hard to serve all members of our community, protect the natural beauty of Buncombe County and bring good-paying jobs to our community. I will bring that same dedication to the Sheriff’s office and I’m humbled to have her endorsement and support,” says Miller. “I met Coach Pete my sophomore year of high school and he has been a father figure to me ever since. I have sought his counsel even during the times I was stationed far away from Asheville when I was in the Army,” says Miller. Mr. Peterson retired as Principal of Enka High in 1995. Former Buncombe County Commissioner and state Representative Patsy Keever is endorsing Quentin Miller in his bid for the Sheriff’s office. “I first met Quentin over 20 years ago during my years as a county commissioner, when we were working together on community issues. I was impressed then with his sincerity, compassion and skill in working with people of all walks of life. Those assets will serve him well as our new Sheriff of Buncombe County,” says Keever. Keever has also served at Chair of the North Carolina Democratic Party and has deep ties within Buncombe County. “I am thankful for Patsy’s many years of leadership and service. She has always sought to listen to people first in order to understand the problem before working to find a solution. 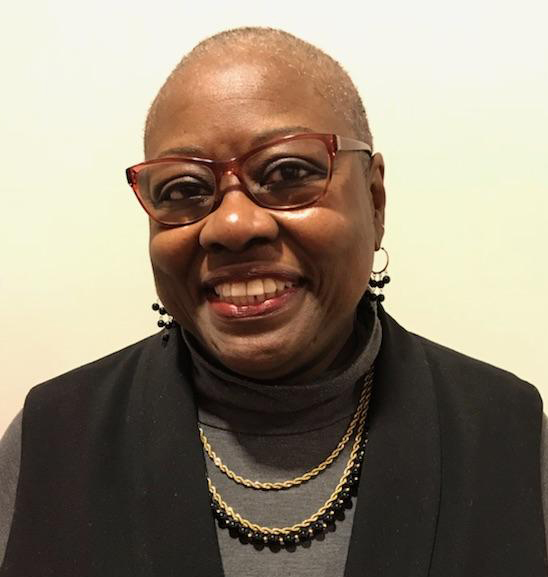 I’m humbled that Patsy has put her faith in me to run the Buncombe County Sheriff’s office and serve the community in that capacity,” says Quentin Miller. I'm very honored to have the support of former Asheville Mayor Leni Sitnick! "I've known Quentin for a long time and admire and respect him very much. He has done so many good things in our community that most people aren't even aware of. He serves from the heart and cares deeply for all people. He is a man of integrity and I will be proud to vote for him for Buncombe County Sheriff." – Leni Sitnick. I cannot comment on active Asheville Police Department investigations while employed as an APD officer, but I wanted to share my thoughts on the issue of trust and accountability within the law enforcement community. I’m proud of my work in the community and I see and encounter many friends and familiar faces while wearing the uniform. If an officer cannot say “Hey, how are you doing today?” without invoking distrust or a fear response from a community member then we have failed the community. Our duty is to protect and serve. We have to set an example. Just as society urges its citizens to respect law enforcement, law enforcement must respect all of its citizens. If I am fortunate enough to be elected as Sheriff of Buncombe County I will implement a policy of zero tolerance. Upon completion of a investigation, action will be taken to address any violations or misconduct in a timely manner. And I will hold all deputies and employees accountable on all levels of my administration for their actions and work to make sure our deputies reflect the values of our community in everything they do. If we are serious about community policing and swearing an oath to protect and serve our community, we must move from the mindset of a warrior to a guardian, from intimidator to protector, from us versus them to a community of WE! Thanks everyone, for all the kinds words I have received as we get our campaign for Buncombe County Sheriff off the ground! Please check out this article in the Asheville Citizen-Times about my announcement and to learn more about my policy platform. I'd also like to invite you to a meet and greet our campaign is putting on at the Twisted Laurel Restaurant on December 29th from 5:30 to 8 p.m. This event is family friendly and I'll be there to chat with you about why I'm running for sheriff. The thing I return to time and time again is how the opioid epidemic is destroying lives across Buncombe County. There is nothing with such far-ranging impacts as what we're facing right now and it is absolutely an emergency. I don't agree with much that goes on at the North Carolina General Assembly these days, but I applaud steps taken by our outstanding Attorney General Josh Stein and state legislators, who are taking action with a bill called the "STOP Act." You can read more about the bill here, but in essence it seeks to tighten rules on prescriptions of OxyContin and similar drugs and allocates funding for treatment programs. I hope to see you on the 29th and we can talk in more detail. Quentin Miller announced today that he is running for Buncombe County Sheriff. Miller, who was born and raised in Asheville, is a registered Democrat and is currently a Sergeant with the Asheville Police Department where he has served since 1993. Miller has not previously sought elected office. “I’m running for Sheriff to bring modern policing techniques to Buncombe County in order to strengthen community policing and increase accountability and public safety. I will work to ensure that deputies and corrections staff are trained to addressing a wide variety of challenges including the opiate epidemic in Buncombe County and a growing mental health crisis,” says Miller. Quentin graduated from Asheville High School in 1981 and joined the U.S. Army where he served as a Military Policeman. While stationed at Fort Bragg in 1986, Quentin met Army Specialist Karen Sconiers who he has been married to for 31 years, they have six children and now enjoy spending time with their nine grandchildren. Quentin and Karen have also fostered more than 100 children in their home since 2007. Quentin is a highly decorated officer and served as a member of the Asheville Police Department’s original community policing unit "PACT", where he received Officer of the Year and the Overall Regional Award for initiating a street ministry and midnight basketball program for at risk youth. He also led a job training program for unemployed community members, and ran a summer camp for at risk youth for nearly a decade. Quentin's policy platform for the sheriff’s office is based on six pillars of modern policing. The primary election for this seat will take place on May 8, 2018. A runoff election, if needed, would take place on July 17th.